When I started looking for the cheapest SSL certificate providers, I found out that SSL hosting that supports SNI technology, is the easiest and cheapest way to go. Most importantly, I could get the cost down significantly without reducing quality. Update 2019! 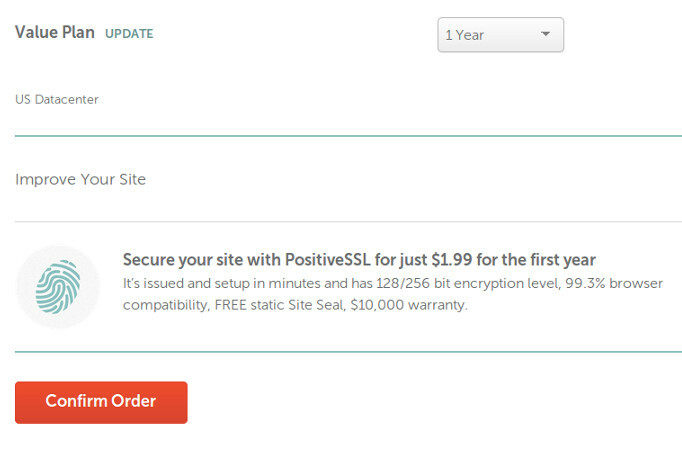 Since writing this post; Hosting your website on HTTPS with SSL certification is no longer cheap but completely free! Also I do not recommend Namecheap anymore. Please, see a list of cheap hosting with 100% free SSL over here! In this how to guide, I will show you all the necessary steps for hosting and setting up a cheap or the cheapest possible SSL secured WordPress or other website. The majority of secure hosting plans are still either very costly or a waste of time if too inexpensive. That’s why we need to look at web host companies that support the Server Name Indication (SNI) extension. Usually a dedicated IP address is required for SSL installation. But by using a hosting a company like Namecheap there is no need for it, and a shared IP can be used. Reducing the cost significantly, thanks to SNI of course. 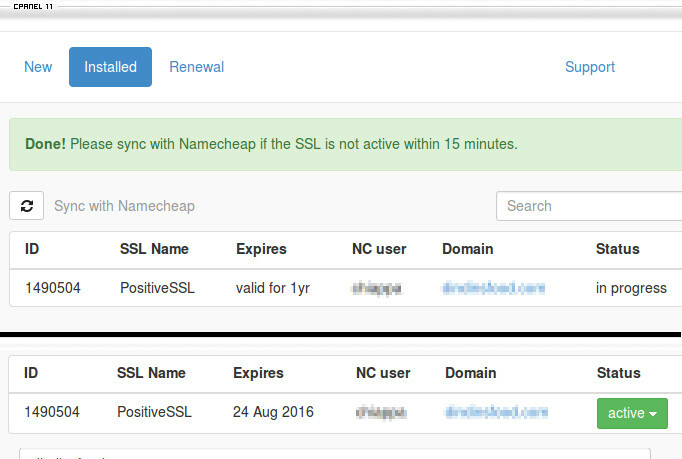 That is why even the cheapest shared hosting plans with Namecheap, support SSL. Without giving any browser warnings or interrupting the user experience. Unlike some other low cost certificates. 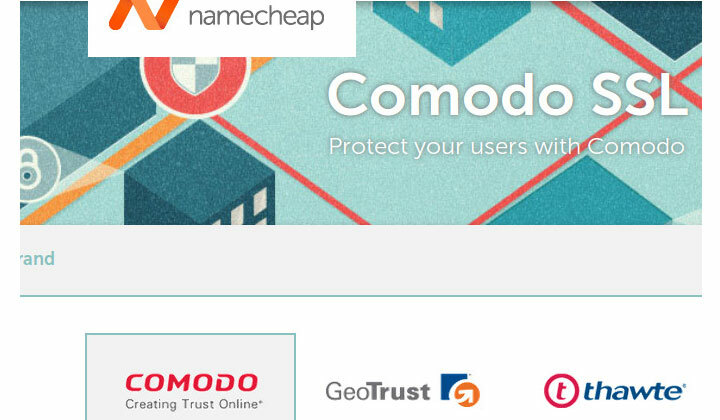 You can have a look at the available list of certificates, from which Comodo is a very affordable option. 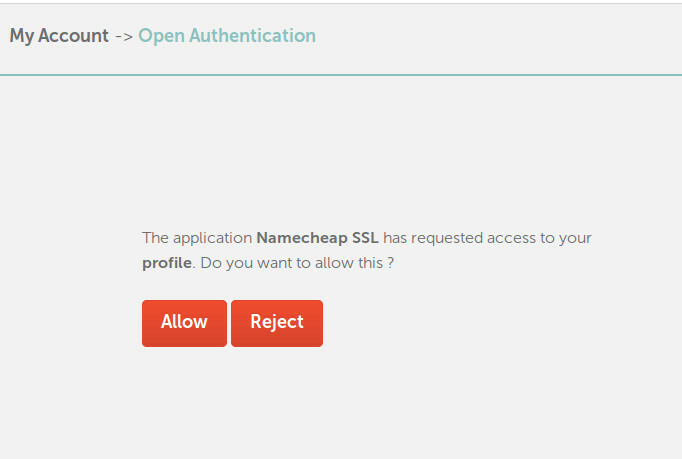 Here I will show you how to open up a hosting account with Namecheap, and set up the SSL certificate. — First, choose the hosting plan that suits you best. 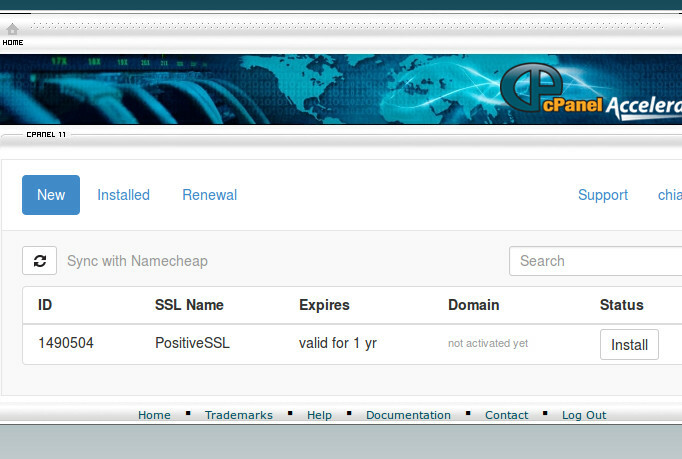 Add the “Secure your site with PositiveSSL” to your shopping cart and you are good to go. — As soon as the payment is processed, you will receive a welcome guide by email with all the necessary details for setting up your account. 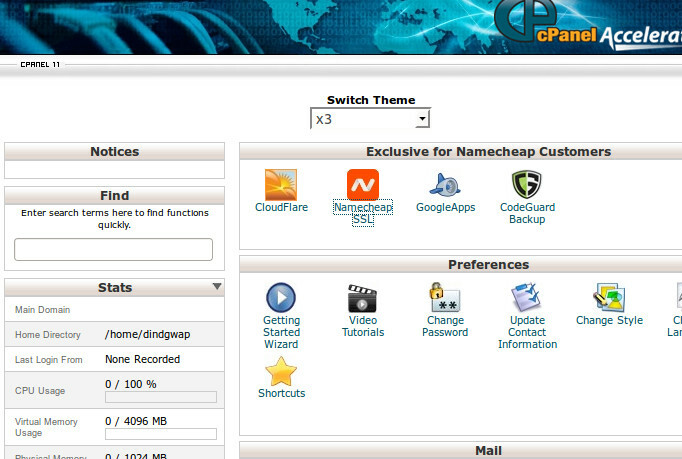 — See instructions on how to access cPanel, where everything is managed. Including easy installation of WordPress, or tools to migrate your old website to the new server. — At this point, the web space is running without the SSL. 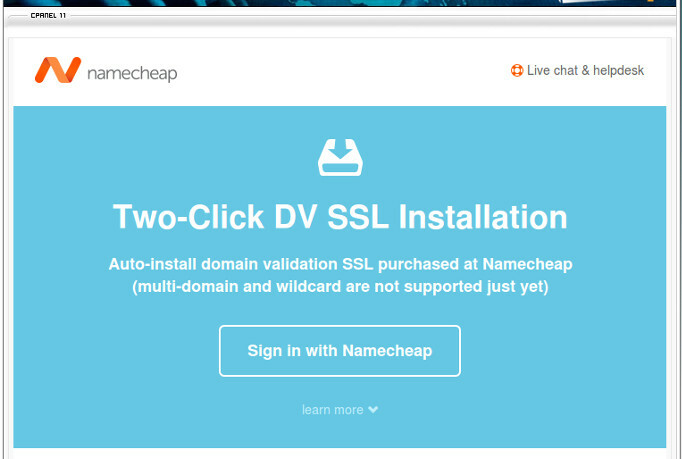 So we need to start the two-click DV SSL installation process by selecting the “Namecheap SSL” icon in cPanel. 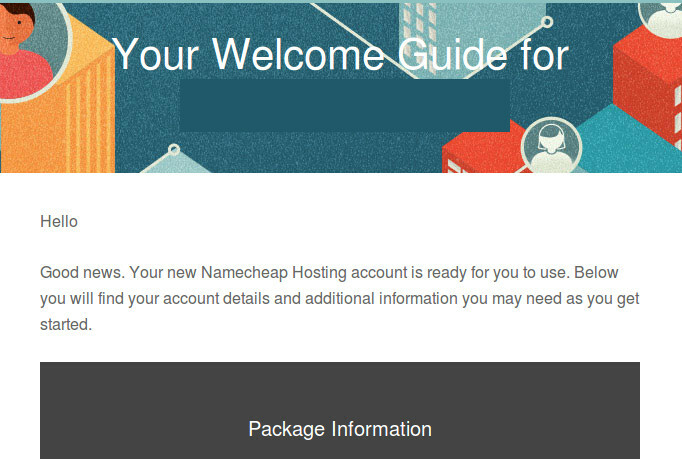 — If you are using your own previously owned domain, you should change to the Namecheap nameservers before starting the process. Otherwise the certificate will not activate. — The ‘public_html’ directory contains a file with a long string of numbers and letters, like: 7I30F18587654CDS7481BA89.txt. It must not be removed. Without it you cannot activate the certificate. — You will see a list of purchased certificates. Select “Install” to proceed. — Enter the CSR/admin details for your certificate. They do not have to be the same as domain whois records, and you can use domain privacy if needed. This is because the certificates are ‘domain-validated’. 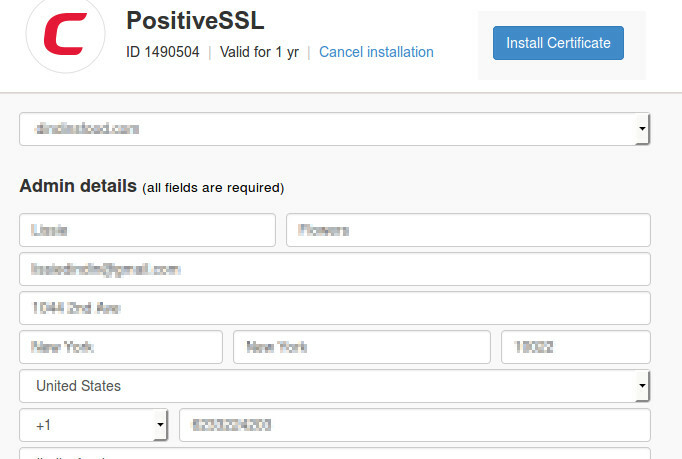 — If there are no complications, the PositiveSSL certificate should activate very soon. Or try pressing the “Sync with Namecheap” button. — As you can see, the performance of the server is very decent. In my experience, Namecheap is a quality, but affordable web hosting company. 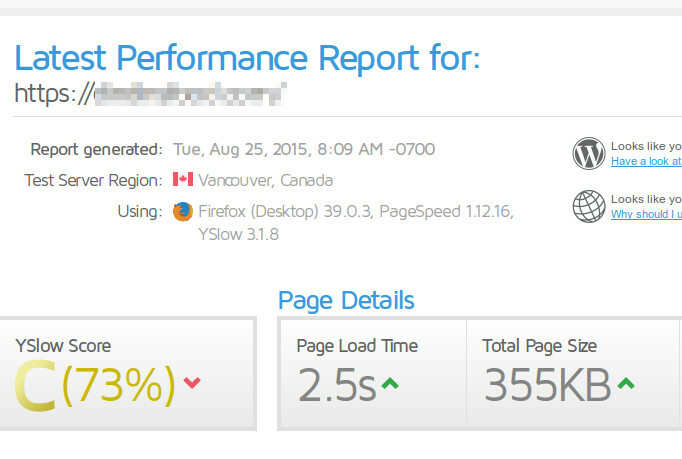 — You might also want to check the useful article on how to optimize speed for WordPress hosted websites. I hope you enjoyed this guide for using cheap SSL certificates. I would love to hear comments if this worked out for you. Cheers! Alternatives? 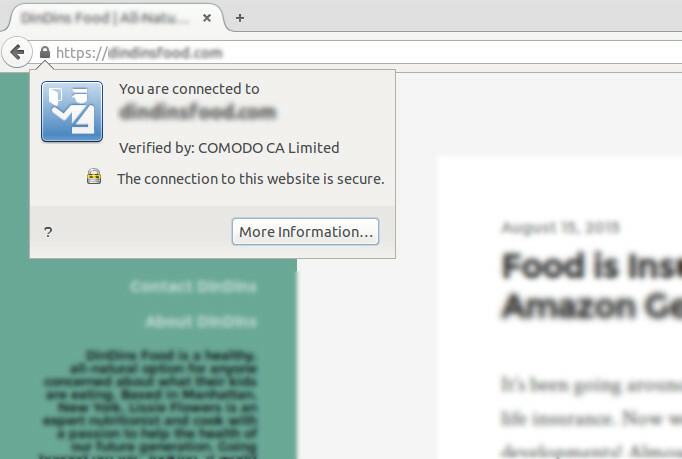 If Comodo is not your thing – consider a free SSL certificate. If you have any questions on obtaining the cheapest possible SSL certificate for hosting your website on HTTPS, comments are most welcome below. Much, much thank you for the read, Tim. Great work and VERY articulate. I must commend you for it. I will like to know if there is a hands on agent to work me through any hurdle I have while working on hosting my website with Namechap?